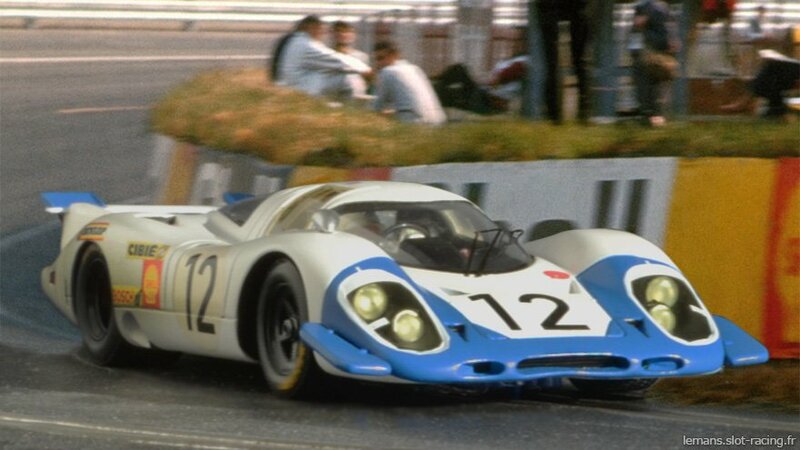 The 1969 Porsche 917L is an amazingly beautiful automobile. The shade of white works very well here. The way the blue was used doesn’t work at all. I like the shade of blue, but it would work a whole lot better if the whole car was colored with the shade of blue, instead of using it only on the front end and tail. I do like the vintage logos, but I also think that door numbers should have been sized to fit the door, rather than a standard size, that looks odd on the sides. I’ll give it a B+, considering the sum of all parts.